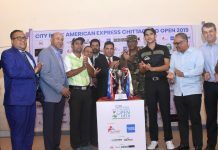 The professional golfers of Bangladesh, in a unique and humanitarian show, recently came under one banner to help the flood affected people of the country. 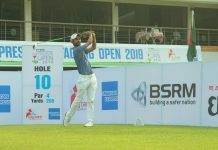 Bangladesh’s premier golfer Siddikur Rahman led the way while other renowned golfers also took part of initiative to help the flood-affected people of the country. 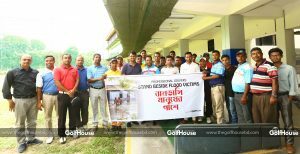 Organised by TheGolfHouse magazine, the relief effort distributed relief materials among 223 flood affected families of Bochaganj upazila of Dinajpur district from September 2 to 5. “I’m really happy to be able to stand by the flood affected people in their times of distress. 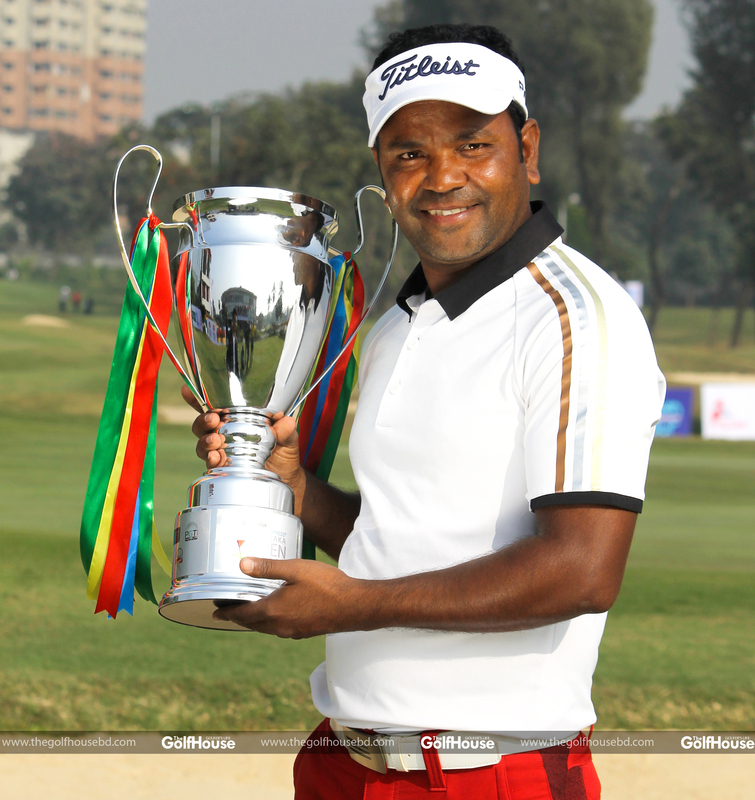 I believe everyone, according to their ability, should come forward to help these people,” golfer Siddikur said. 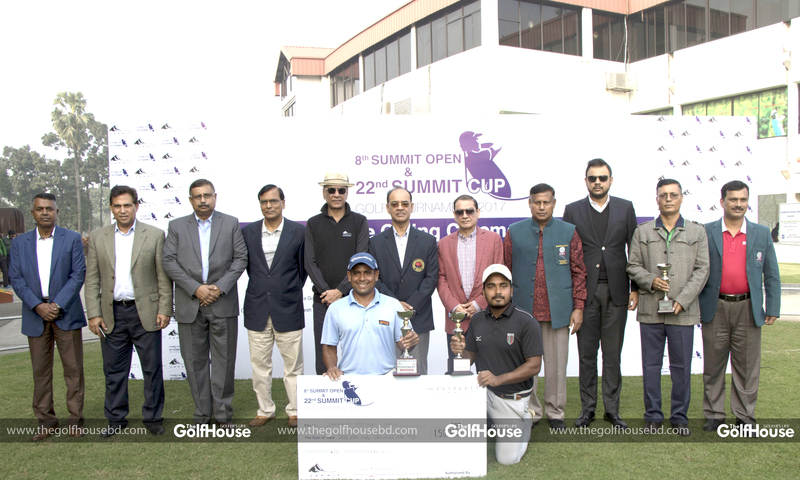 Editor and publisher of TheGolfHouse magazine Nazrul Hossain Ayon, former chairman of Bochaganj upazila Rafiqul Bari and others were present during the relief effort. Novo Air was the airlines partner of this initiative.